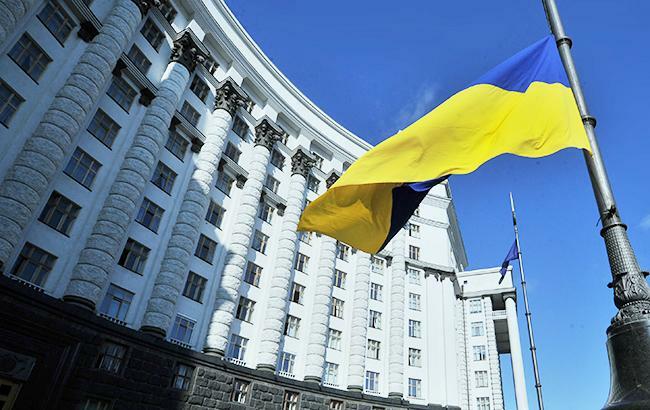 On December 5, 2018, the Cabinet of Ministers of Ukraine approved a draft law On the Protection of Rights on Inventions, Utility models, Industrial designs and Trademarks. The document is required for the harmonization of Ukrainian legislation with the EU standards. The proposed changes provide for the possibility of faster obtaining a patent on a utility model, a faster termination of activity of unfair owners (patent trolls), as well as possibility of invalidating the rights on a utility model through an appeal to the Ministry of Economic Development and Trade Appeals Chamber. The list of objects and technologies on which legal protection does not apply will be expanded. It should limit the abuse of registration of inventions and utility models. Introduce the post-grant opposition mechanism – opportunity to appeal against the registration of a patent by any person within 6 months from the moment of registration. Additional criterion for the protection of industrial designs is also introduced – individual character (appearance, shape, and structure of lines; combination of colors; texture of the material of a particular product or its part). In addition, it is provided legal protection for unregistered industrial designs, and the term of validity of the rights will not exceed 25 years (now – 15 years). The draft law also provides for the possibility of filing applications for registration of a patent and trademark in electronic form. The document specifies the grounds on refusal of trademark registration or to declare registration invalid and also provides the possibility of registering a collective trademark. At the next stage, the draft law will be submitted to parliament for approval.